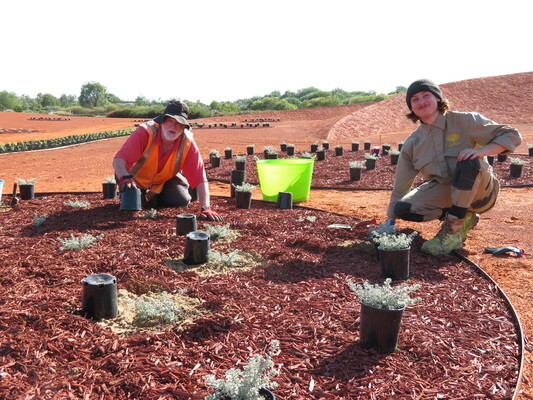 Six-hundred pots of Variegated Coastal Rosemary were planted. Cranbourne Gardens has a new look thanks to working bees who volunteered their time to plant hundreds of flowers on Friday 5 April. 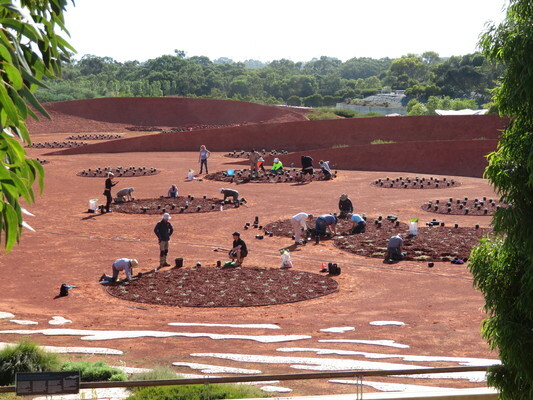 Staff got together with a group of wonderful volunteers and students from Chisholm TAFE to plant 600 pots of Variegated Coastal Rosemary in the Red Sand Garden. Team leader Warren Worboys said the project wouldn’t have been possible without the help of volunteers and students. 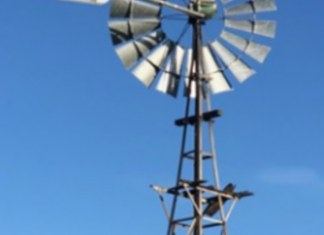 “The Cranbourne Gardens team are incredibly grateful for the amazing work from the volunteers on this project, as well as many other projects at the Cranbourne Gardens,” he said. The plants are hardy and produce a scattering of small white flowers in spring, which bees love, Mr Worboys said.